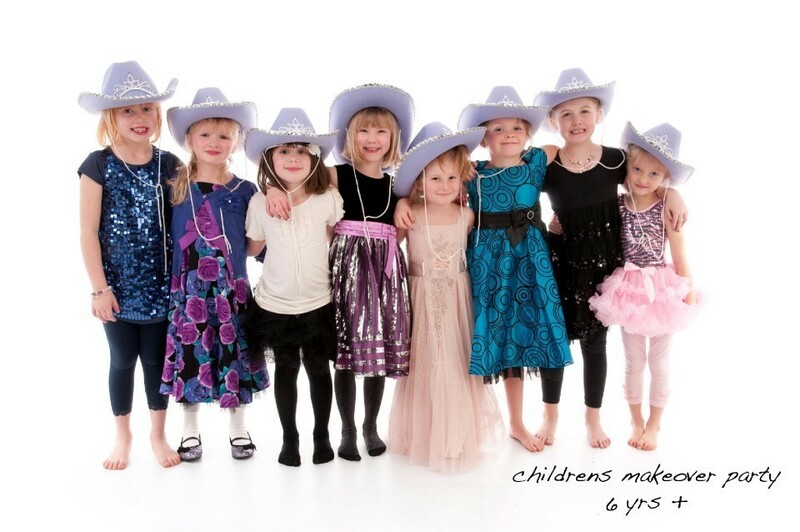 Looking for a different kind of birthday party for that special birthday? 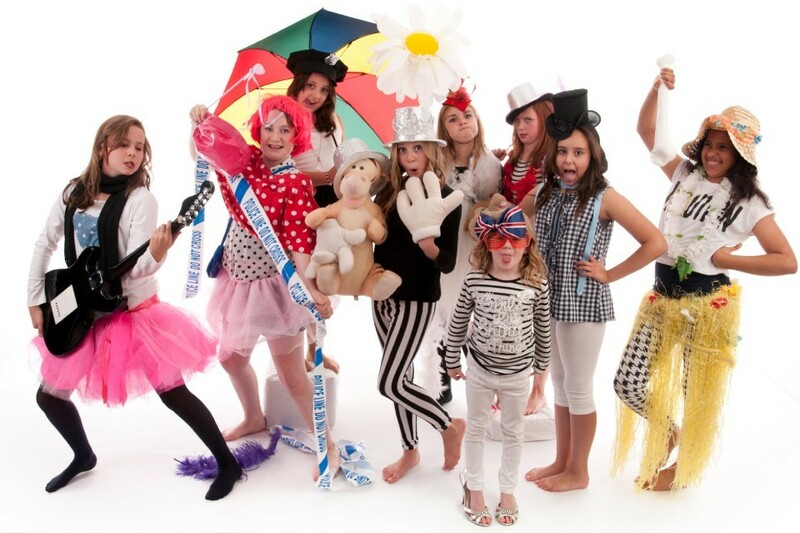 Children's makeover parties- Celebrate your children's birthday in style, this is a perfect birthday party for girls aged between 7-16 years. Invite from 4 to 12 friends to your makeover experience. What to expect from your party! The group are welcomed to our Hair and Makeup studio by our Make Up Artist who is there to give them a makeover that they will love. 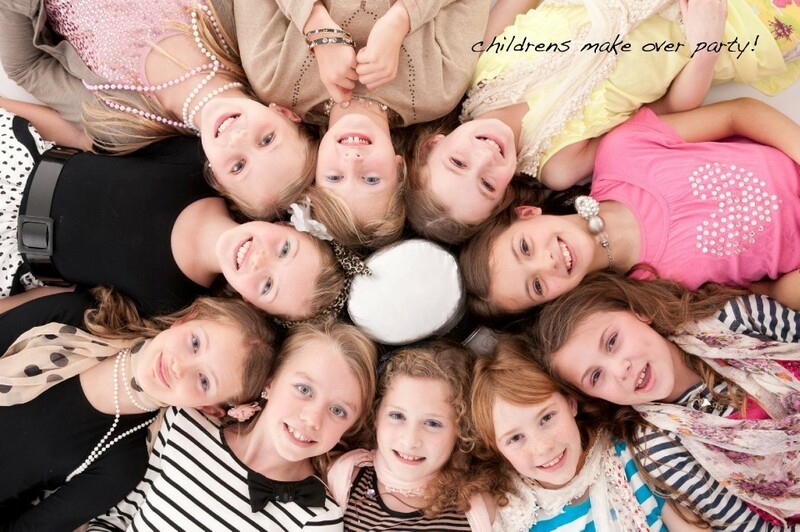 For the younger ones 7-12 years Glitter, gloss and curls, 13-16 years mini makeover experience. We try and make the whole experience as fun as possible. 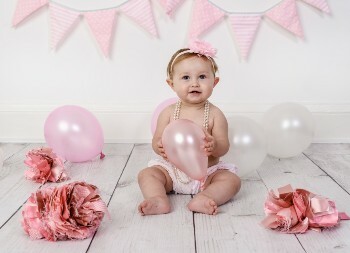 Each person receives a 10x8 print of the birthday girls chosen choice which you can choose online via a private login around 1 week after the party. You're welcome to bring along outfit changes, props and food along with your birthday cake! 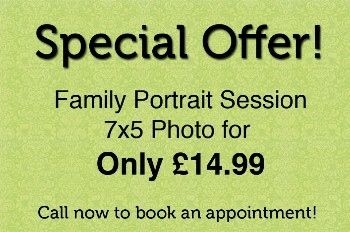 Enjoy half price on all our portrait prints from the party that other parents can take advantage of. 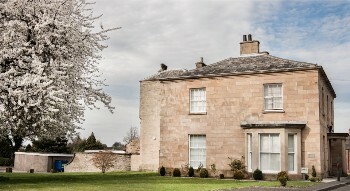 Also perfect for adults too, birthday and Hen nights… just ask! £35 per person. 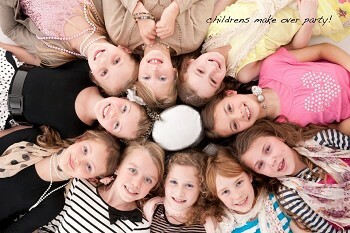 We ask for just the birthday girls parents to stay for the duration of the party. 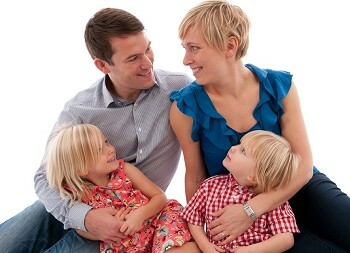 We entertain the children throughout which gives parents the chance to sit back relax and enjoy the whole experience. 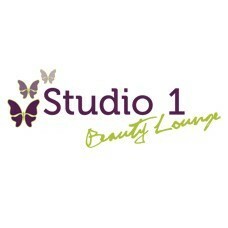 You will have studio 1 to yourself's through out the party so you can make your selfs at home. Feel free to bring alone food or nibbles and any party accessories. * The responsibility of all children invited to a party lies solely with the person who booked the party, i.e parent/guardian of the birthday girl. This person must have consent from the parents of children invited for the application of hair and make up, it is also the responsibility of this person to inform staff of any allergies. story telling wedding photography service delivered at the highest quality with the most affordable prices within Chesterfield, Derbyshire and surrounding areas. Capture your family portrait often and cherish those ever changing moments.Family portraits are an important part of our history. They tell us where we've come from, where we're going and how we've come to be the way we are. Capture a new life developing and remember those first days of a new born babies life.Our bump to baby experience captures images of your bump at its finest around 34 weeks of pregnancy. Celebrate your childs birthday in style. Every child wants the best party ever. Capture those memorable moments of your new born babies life to cherish forever. Treat yourself or someone special to an experience to remember. 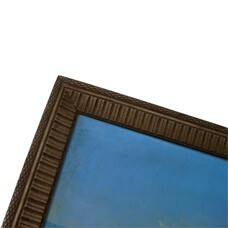 Add a makeover to any experience to compliment your portraits. A perfect starting portfolio for any up and coming model. Enjoy a fun filled party that will stand out from the rest. Enjoy an our door professional photo session at a location of your choice. Celebrate the generations of your family, capture a family portrait. Have a smashing time, bring along a cake and capture the fun and laughter smashing the cake. We offer a range of products to complement your images and experience. These include a whole range of traditional and modern hand made frames plus a great product in having your photo experience transformed into a coffee table book which makes a really special keepsake or present to treasure. 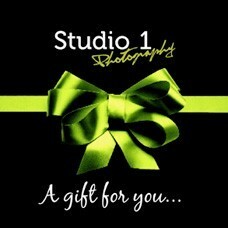 A Studio 1 Photography Gift Voucher is an ideal gift for all occasions, maybe a new addition to a family, a special birthday, a christmas present or a kind gesture to any special occasion. The list is endless and from experience, we know our gift vouchers are well received. Vouchers can be used for any of the services that the studio provides. 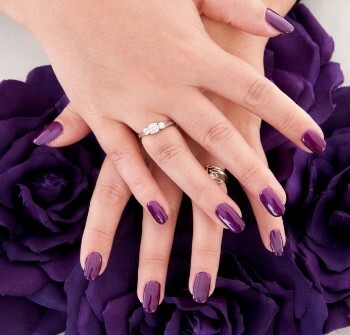 Our Hair and Make up artist also has a back ground in beauty therapy and offers a range of everyday beauty treatments as well as hair and make up in our beauty lounge. 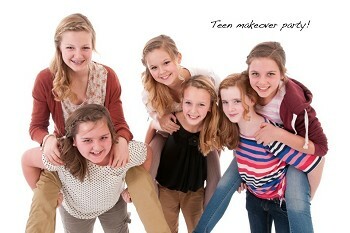 My daughter had a fantastic 14th birthday photo shoot with her friends. Emma was fantastic doing the girls make up and hair and Ashley did a great job taking brilliant photos - hardest part is choosing which photos are our favourites. Brilliant! My boyfriend and I went for our anniversary and they made us feel really relaxed and the photo's turned out really good! It took us ages to narrow it down for which ones we wanted!! 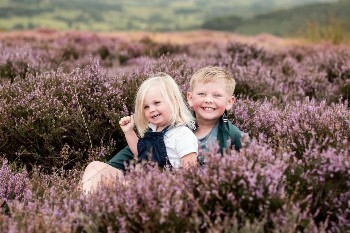 We have used Studio 1 Photography in Chesterfield many times and would recommend their friendly approach and professionalism to anyone. 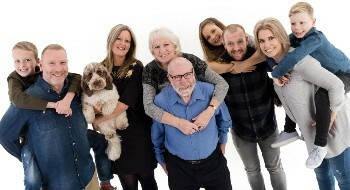 Would like to thank Studio 1 for our photo session as we are delighted with our photos, after using other portrait studios and been unhappy we now wished we had used studio 1 from the star. Ashley managed to capture our best ever images. Thank you to Ashley and Emma for my makeover and photo experience, I felt and looked a million dollars. I love my photos. 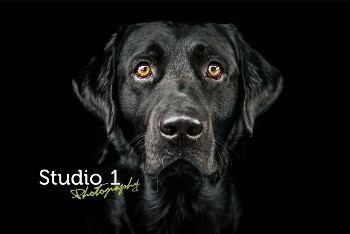 Thank you for pip pas pet portrait, she looks a star in the making. Every day needs at the lowest cost. Vouchers, an ideal gift for any occasion. Treat someone special.